I am so happy that I've made many friends from near and far since I started this blog. Before I forget, please accept my most sincere thanks and gratitude. As I was catching up on all your respective blogs today, I stopped by at diamondmum's blog. Her post on 12Jan09 was so touching that I had to share it with all of you. It almost moved me to tears watching the video. It is a heartwarming and real story of unconditional love between a father and his son and their trust in God that propelled them to achieve what many would never dream of, what more to attempt it. Please do stop over at 'Thoughts Running On My Mind' and catch this video. It's worth your while. Thanks, if you do. Hey, i notice your adsense background is not too blended with your blog background.. Thanks Stephen for the advice. Just proceeded to make the necessary adjustment on the background. thanks Wenny for this post! 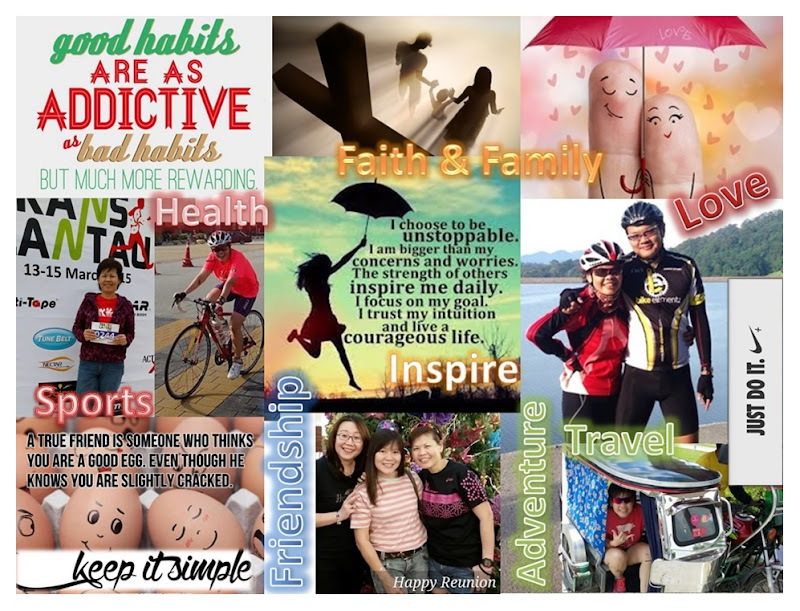 happy blogging and continue to inspire others.. Happy New Year and may you stay focussed on the dreams and people you deem closest to your heart. Here's wishing you enough of everything to stay happy always. I am glad you appreciate the video and also thanks for your well wishes. Happy Chinese New Year 2009! It’s The Year of The OX!! !